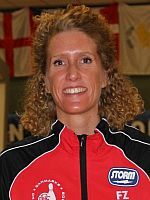 Former world champion and multiple European champion Mai Ginge Jensen of Denmark averaged 226 to take the lead in the women’s division at 41st European Champions Cup after first block of eight games Wednesday. 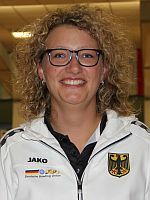 Jensen (right, and featured photo), who won gold in all-events and masters at 2018 Women’s European Championships put together games of 234, 279, 200, 210, 234, 224, 221 and 206 at bowling Center Bowl for Fun in Langen, Germany, to lead the field of 37 women with 1808 total. 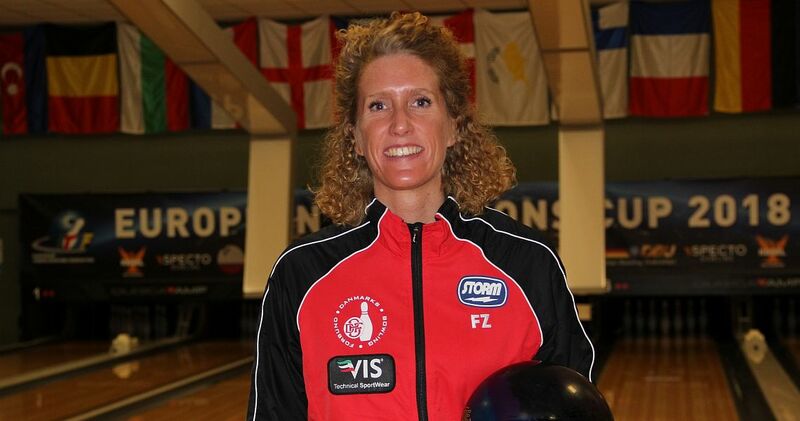 Chantal Jacobs (left), Netherlands, was 65 pins back in second place with 1743. Jacobs started her set with 200, 199 and 198 but rebounded with 258, 202, 213, 225 and 248. Nadine Geissler (right) of Germany was mere two pins behind in third place with 1741. 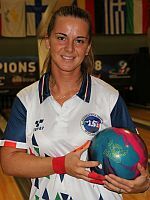 Geissler came out of the gates with a huge 280 game followed by 223 and 225, but then suffered three games between 175 and 186 in the last five games which cost her a better position. Fourth place belonged to Eliisa Hiltunen (left) of Finland with 1717. 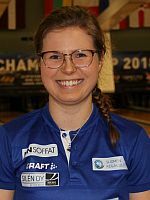 Hiltunen moved into second place after 258 in game seven but slipped to two spots after finishing her series with 197. 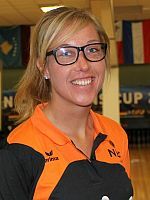 Defending women’s champion Filippa Persson of Sweden had a slow start into the 41st edition of the ECC, but was able to move into eighth place with 1669 after finishing with 230 and back-to-back 222. 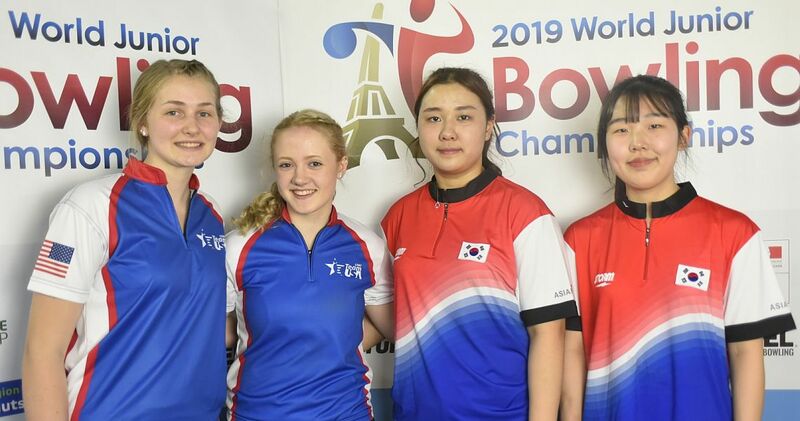 Italy’s Giada Di Martino (right) started group A with bang connecting on the first 12 shots for the first 300 game of the championships. 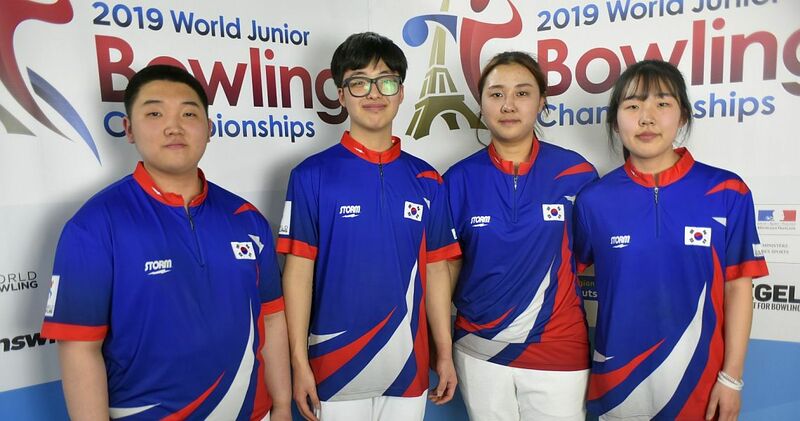 She followed the perfecto with four consecutive games under 200 before she closed with 210, 223 and 185 for 1662, good for ninth place overall. The women will return on Thursday afternoon for the second block after which the field will be trimmed to the top 16 players. 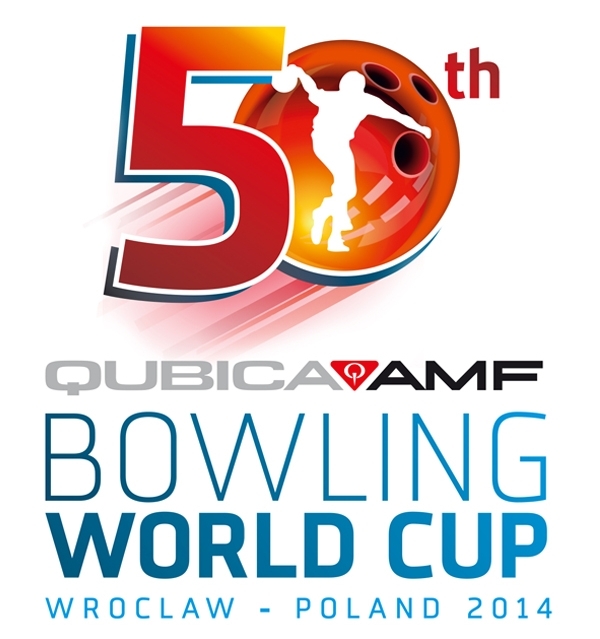 Lucyna Charęzińska of Poland holds the last place to advance with 1528 and an average of 191. 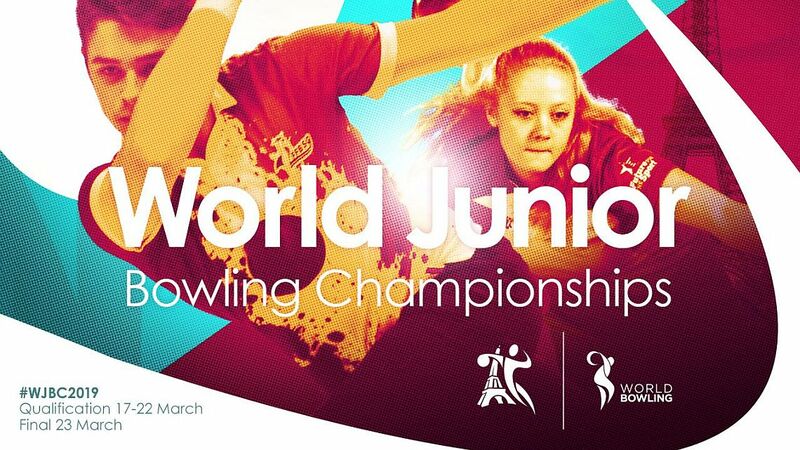 Action shifts to the men who will bowl their first block on Wednesday evening (group A) and Thursday morning (group B). 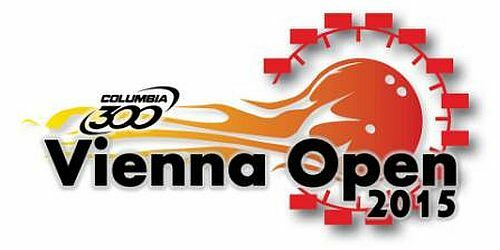 The European Champions Cup 2018 takes place from October 22-28 at 18-lane bowling center Bowl for Fun in Langen, Germany, featuring men’s and women’s national champions or point ranking leaders of the European Tenpin Bowling Federation (ETBF) member federations. 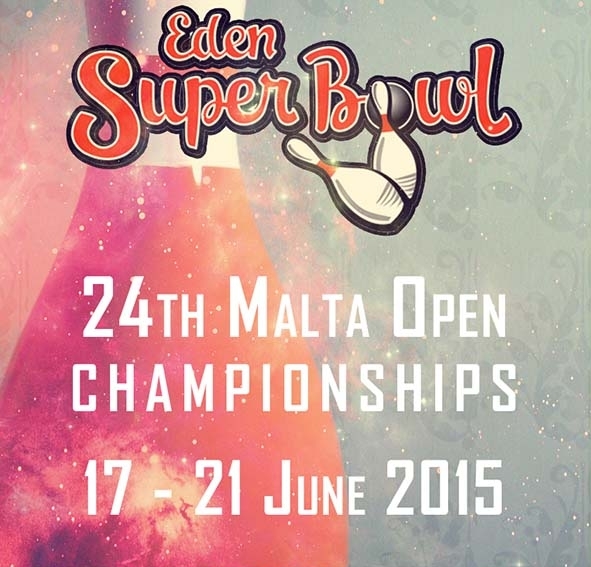 The 41st edition of the event drew 38 men and 37 women from 40 countries. The defending champions, Filippa Persson and Mattias Wetterberg of Sweden, were automatically qualified for the event, but only Persson is on site to defend her title. Men and women compete in separate divisions. All players roll two eight-game blocks of qualifying before the cut to the top 16 men and 16 women. 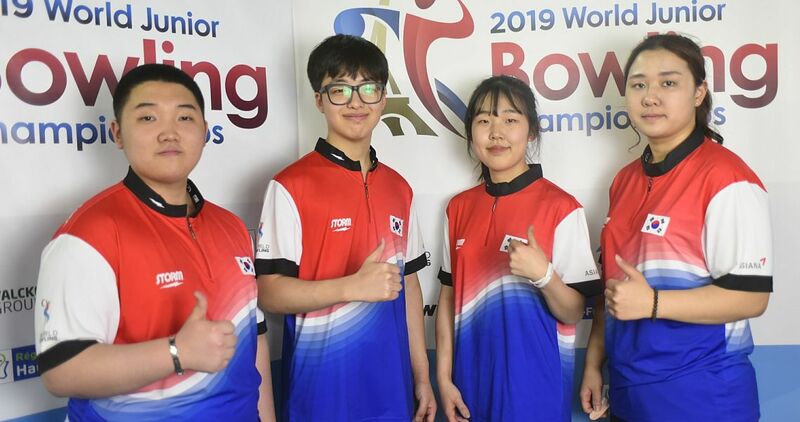 The Round of 16 consists of an additional eight games to determine the top 8 players who bowl four more games to cut to the top 4 who advance to the match play finals in best-of-three games format. In the semi-finals, No. 1 meets No. 4 and No. 2 takes on No. 3. 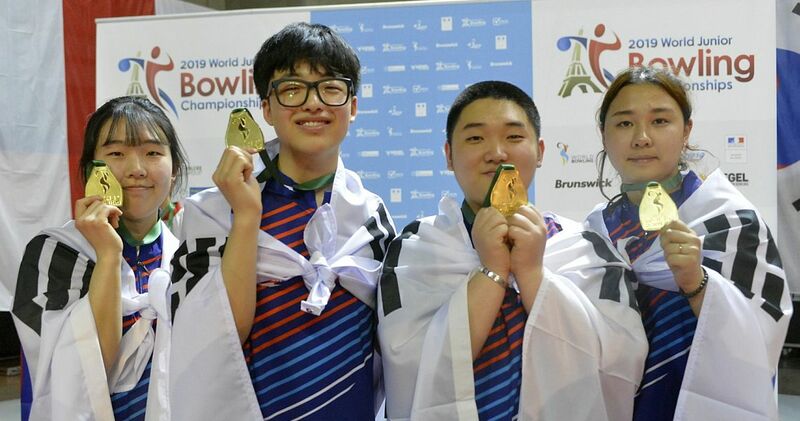 The winners of the semi-final matches bowl for the title. Photos courtesy of Gisela Göbel. Pos Player Country G1 G2 G3 G4 G5 G6 G7 G8 Block 1 Avg. 300 games (1) – Giada Di Martino.